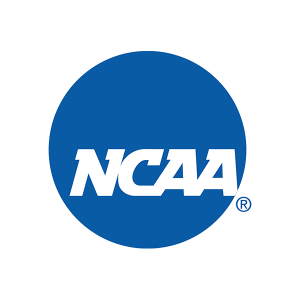 TEAM and NCAA reward fans at the FCS Championship, Men’s Final Four, Women’s Final Four, Lacrosse Championship, Women’s College World Series and Men’s College World series. The NCAA and TEAM also partner up for the annual TEAMUp2Win! Sweepstakes, where NCAA basketball fans over the age of 21 may join in the effort to prevent drunk driving and are entered in for a chance to win a trip for two to the Men’s or Women’s Final Four. Now, Responsibility Really Does Have Its Rewards when you, your friends, family, co-workers, fraternity brothers, sorority sisters, teammates, alumni organization members or any members of social groups makes the commitment to prevent drunk driving.